#HUSHpodcast, affectionately known as HUSH, is a sci-fi series written, performed and produced by The Shire's Audio Drama Team. It takes an eclectic team of creatives to produce the show which is first broadcast on the radio program Voices in the Valley before being uploaded onto iTunes. The HUSH team is comprised of student writers, sound effect creators, composers, musicians, actors, illustrators, producers and social media experts. We meet three Saturday mornings a month with a recording on one Sunday afternoon. It's a crazy, wacky, wonderful team of artists who love telling a sci-fi story. Join us! Click the button below for more information and to find out how to become involved - and make sure to subscribe to HUSH on iTunes! We are super excited to be on iTunes! When you subscribe, would you please also rate and review us? 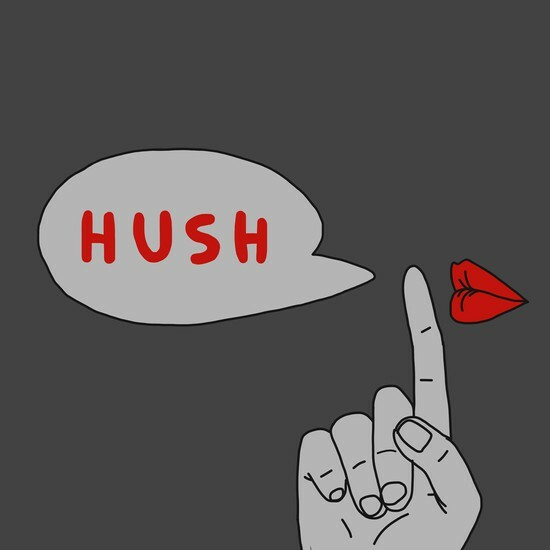 We are eager to build up our listener base, and you can help us do that by sharing HUSH with others. There is much going on this next semester! In addition to joining the HUSH Audio Drama Team, develop a new literary journal called "The Boom Site", participate in a writing club, help guide The Shire as a member of the Youth Advisory Board, or host and produce a radio show. 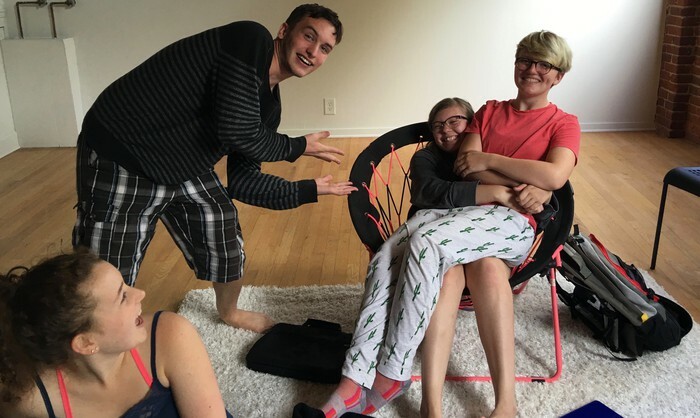 We'd love for you to connect into one of our artistic teams! Email steph@theshironline.com to find out how. 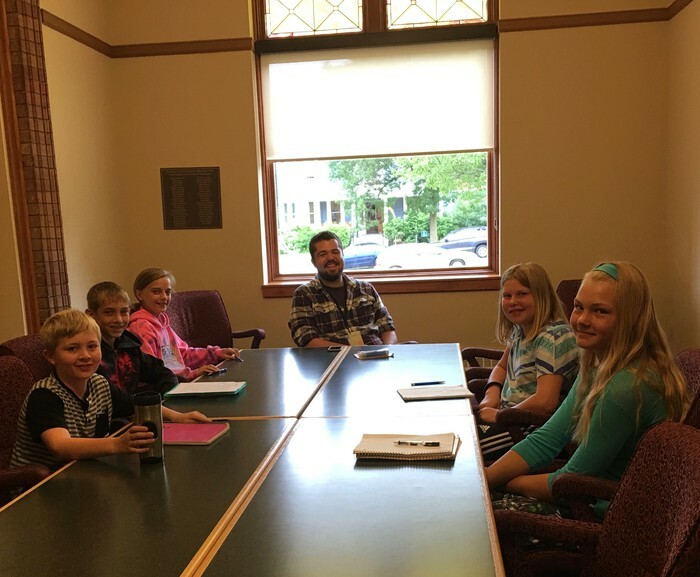 The Shire's Youth Advisory Board is the creative and organizational engine behind The Shire. 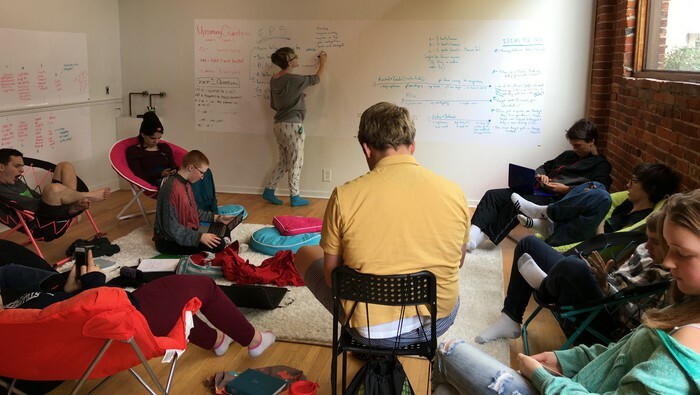 Meeting every six weeks, the YAB's help plan, organize and dream up programming. 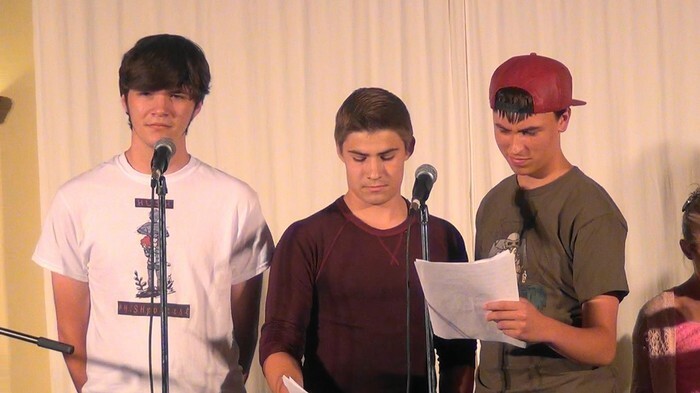 Each gathering ends with a coffee house reading of student work. 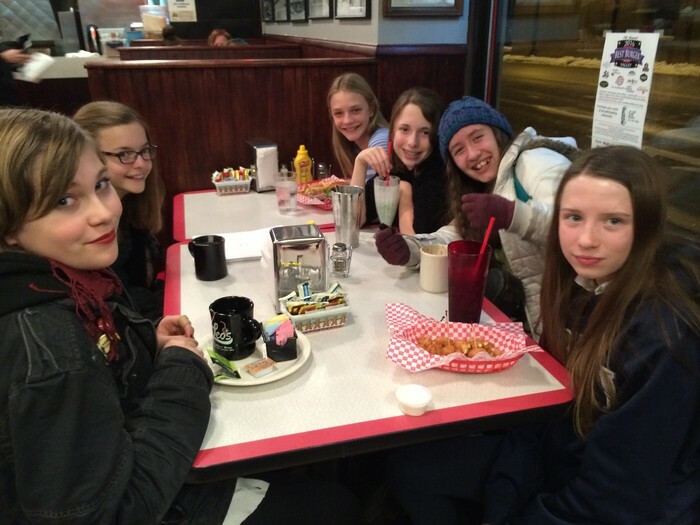 Next meeting: January 6th from 6:30 to 8:00 PM. 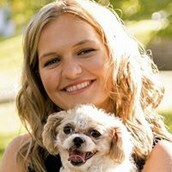 Find out how you can become involved by emailing steph@theshironline.com. Wouldn't it be nice to just hang out with other creative types, share our writing, and gain momentum with our craft? That's what happens at our high school and middle school writing clubs. Lots of lively discussion and fun, and a commitment to working together to help each other develop as writers. Clubs meet every other week. More details available by clicking HERE. Email steph@theshironline.com to find out how you can help host and produce Voices in the Valley, a student produced podcast that is filmed for YouTube, uploaded to iTunes and aired on KLBB radio. 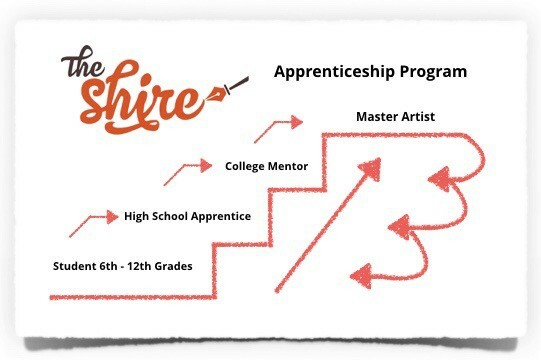 The Shire is a student directed cultural project that empowers youth in grades 6 through 12 to pursue their passion for storytelling while developing communication, collaboration and leadership skills. We do this through a stair step approach that strengthens community and expands networks among young artists and their mentors. Find out more about The Shire HERE. 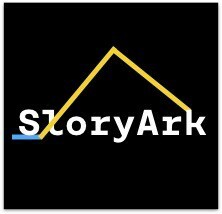 As the umbrella organization for The Shire, Voices in the Valley and #HUSHpodcast, StoryArk nurtures storytelling in all of its diversity across the generations and through multiple media. By sharing our stories, we impact our selves, our community, our culture, our country and even our world. StoryArk is a 501(c)(3) tax exempt organization.